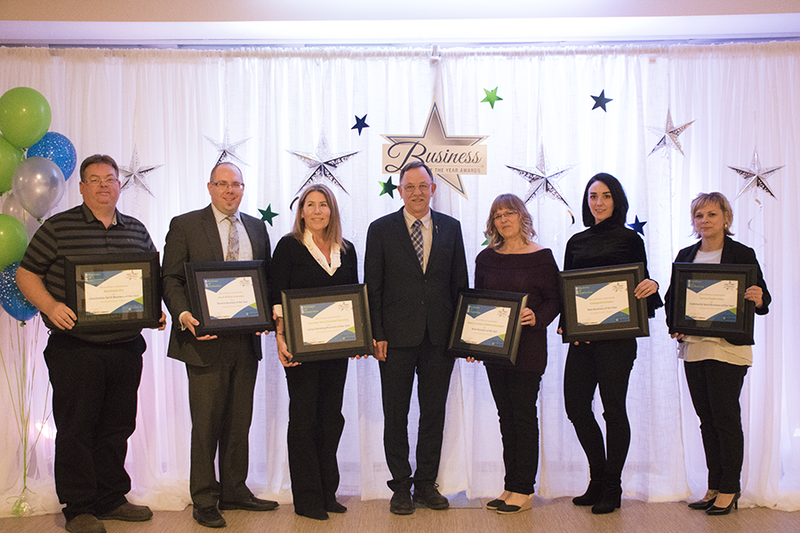 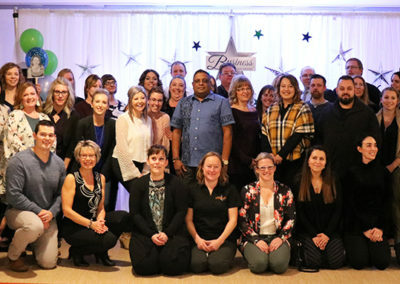 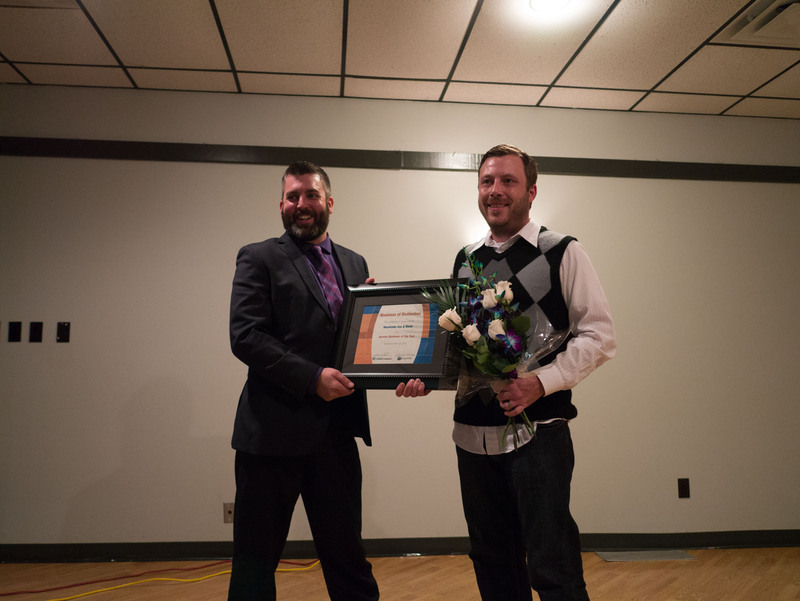 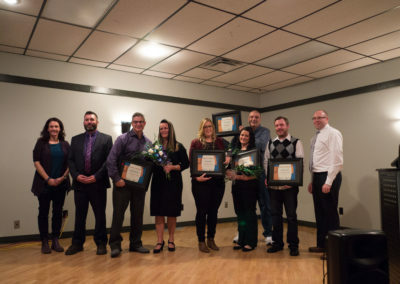 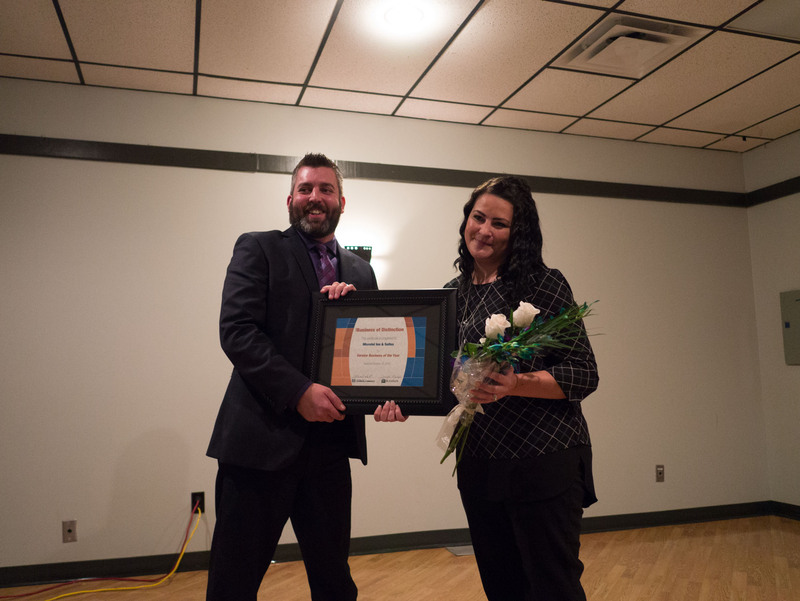 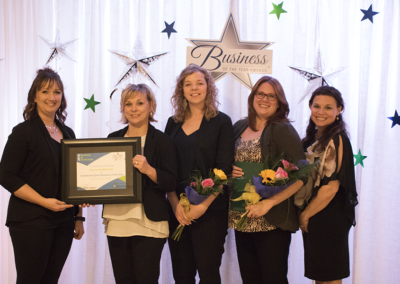 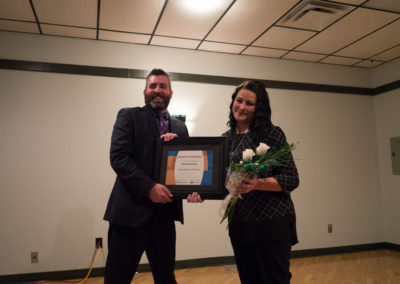 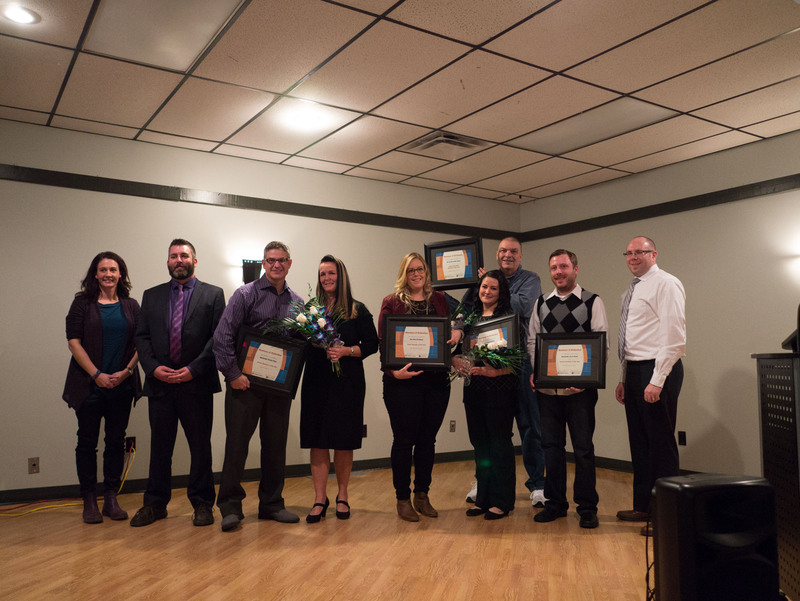 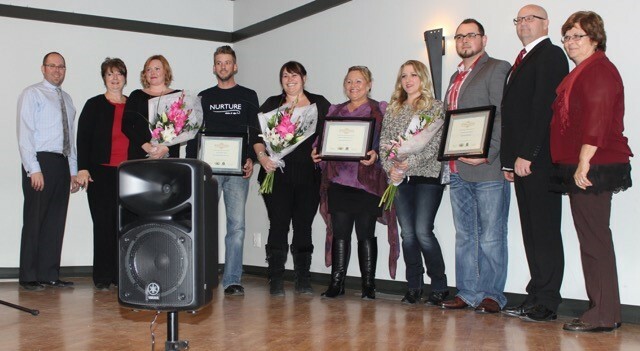 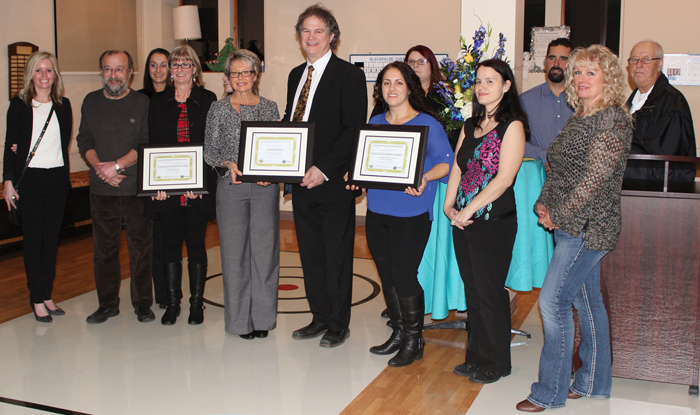 Kudos to all 37 deserving Blackfalds businesses that received nominations this year as well! 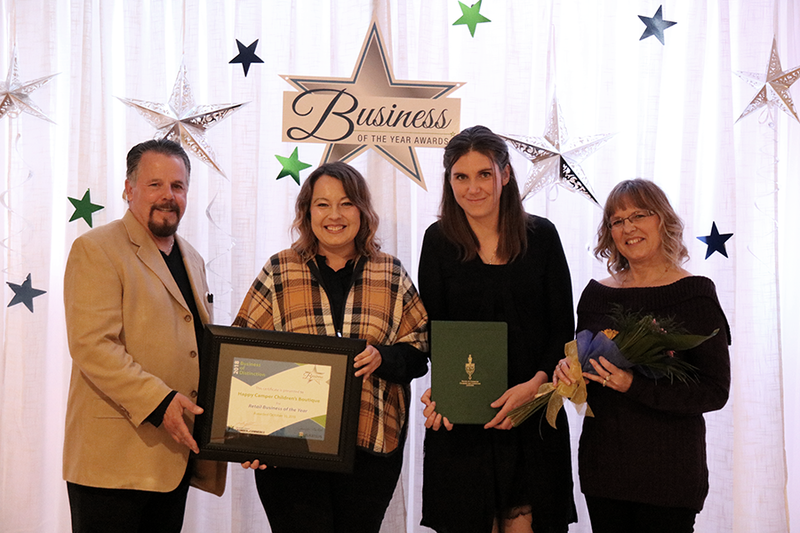 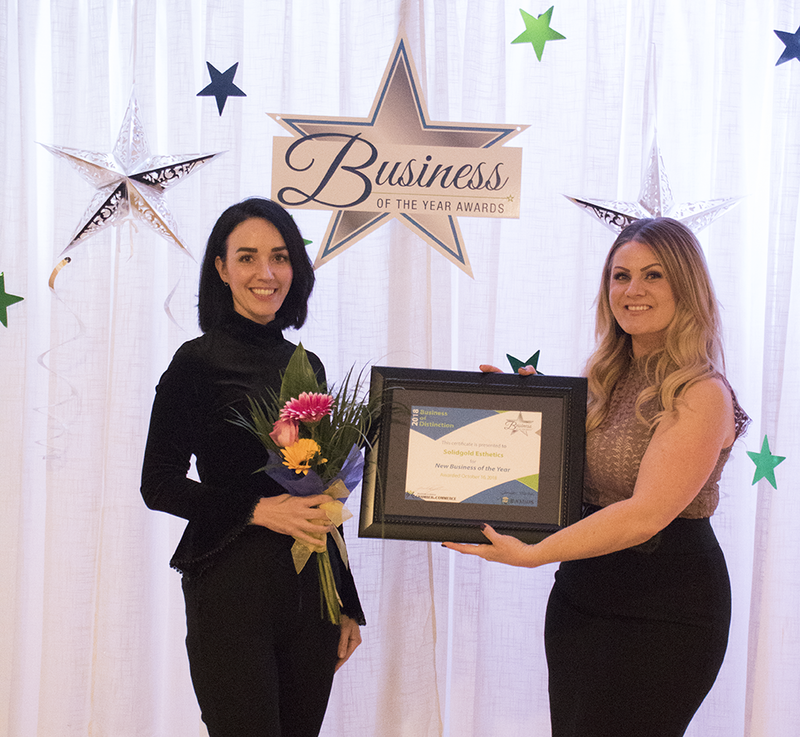 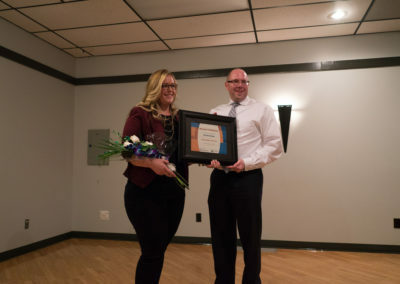 Retail Business of the Year: The Floral Boutique, owner is Lindsey Dowler. 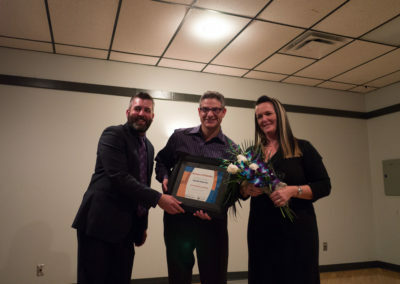 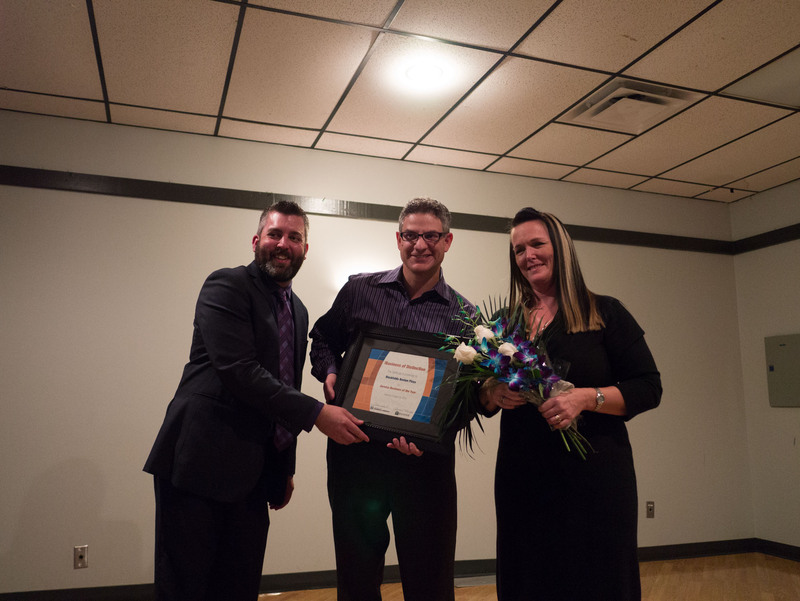 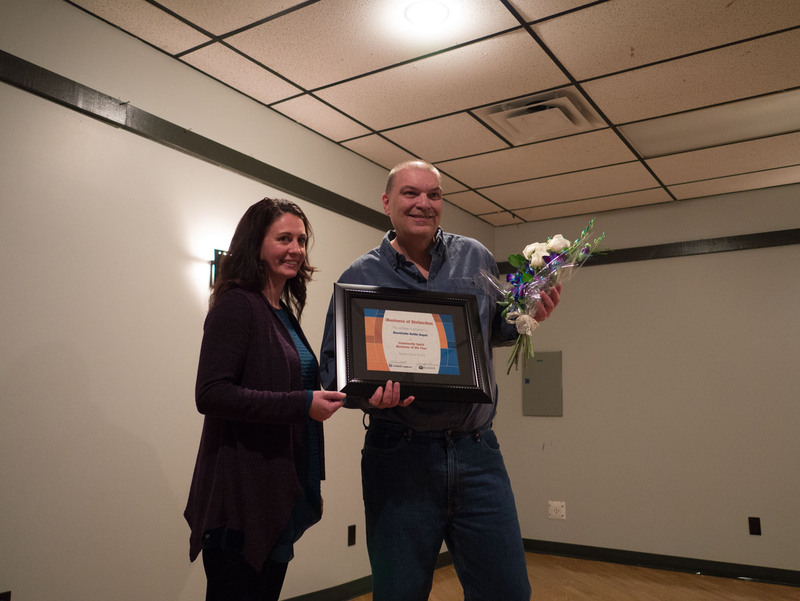 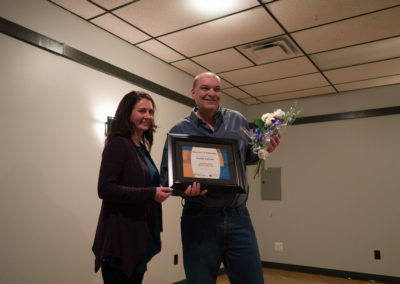 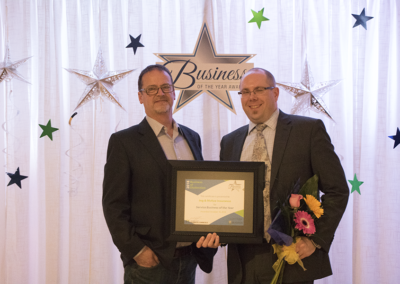 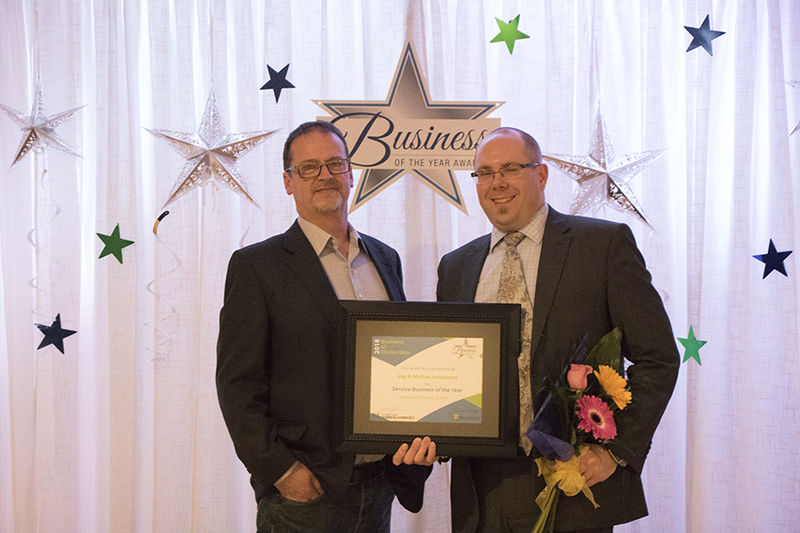 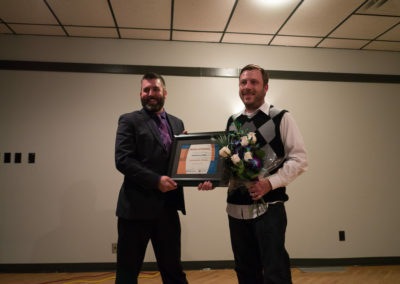 Community Spirit Business of the Year: Blackfalds Bottle Depot, manager is Brent Swanson. 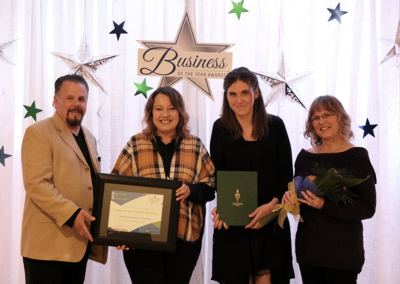 The Retail Business of the Year award is issued to the business offering the customer a wonderful all around experience. 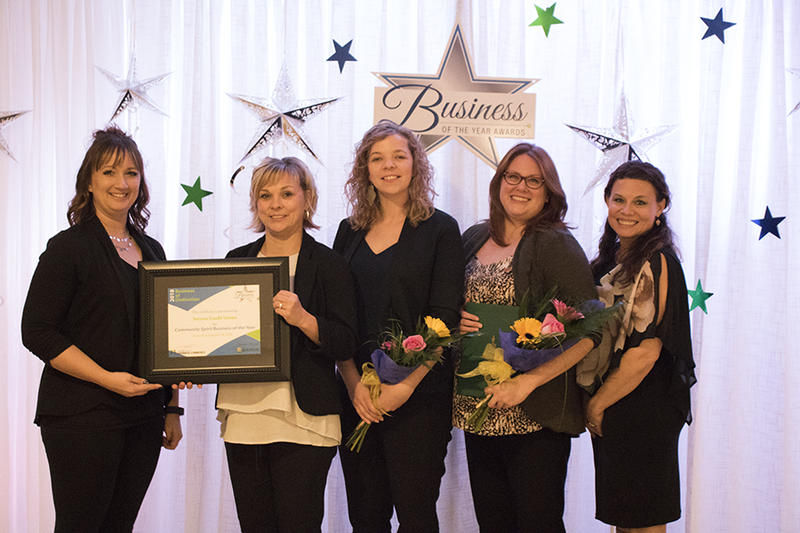 Great selection of quality products and service with a smile is a key element in this category. 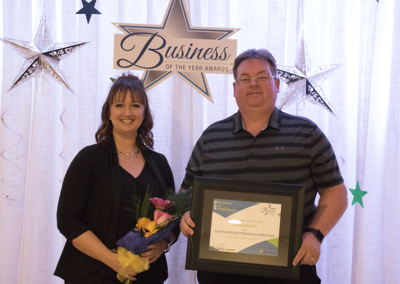 The Service Business of the Year award is issued to the business offering exceptional service in and outside of their walls. 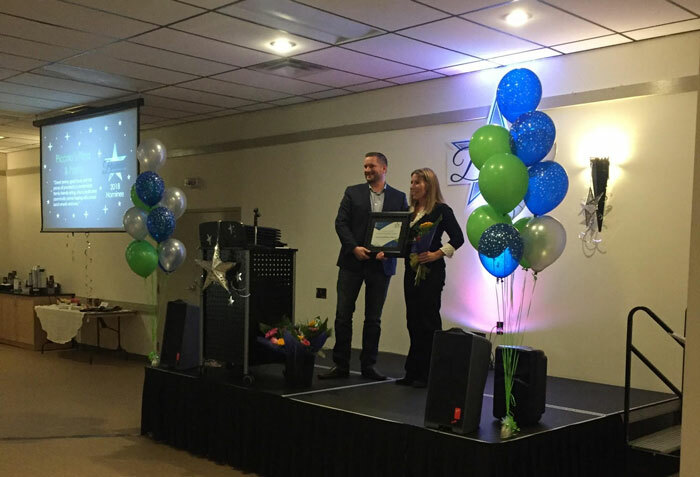 Willing to help their customers find exactly what they are looking for and exceeding their expectations is what defines this category. 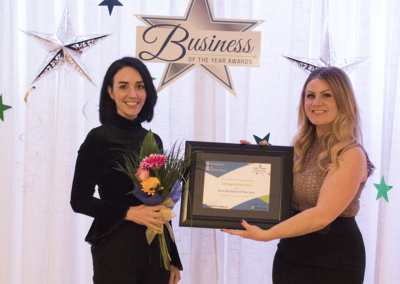 The Community Spirit Business of the Year has a pulse on what is going on in the community and is willing to get involved. 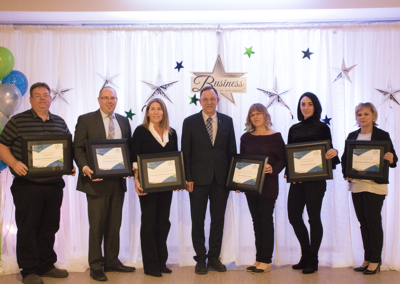 They develop strong relationships with customers and other businesses to know what type of support is needed and how they can help.